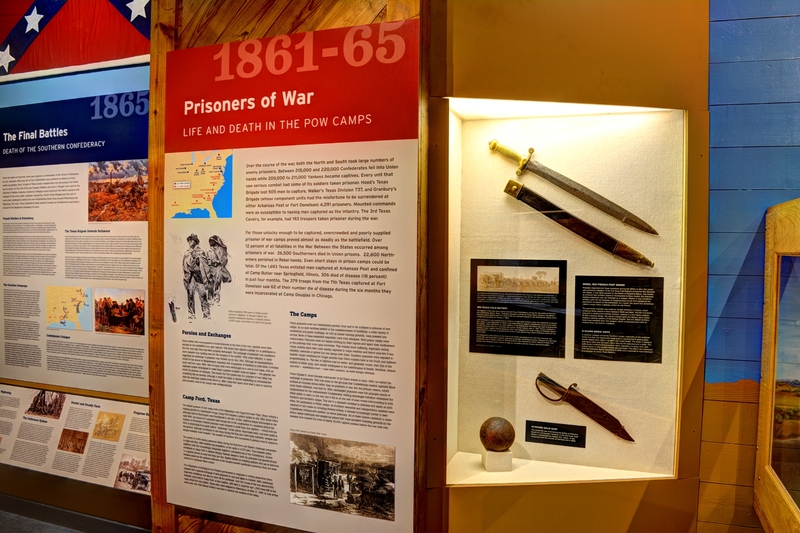 The 45,000-square foot Texas Military Forces Museum explores the history of the Lone Star State’s militia and volunteer forces from 1823 (date of the first militia muster in Stephen F. Austin’s colony) to 1903 when the Congress created the National Guard. 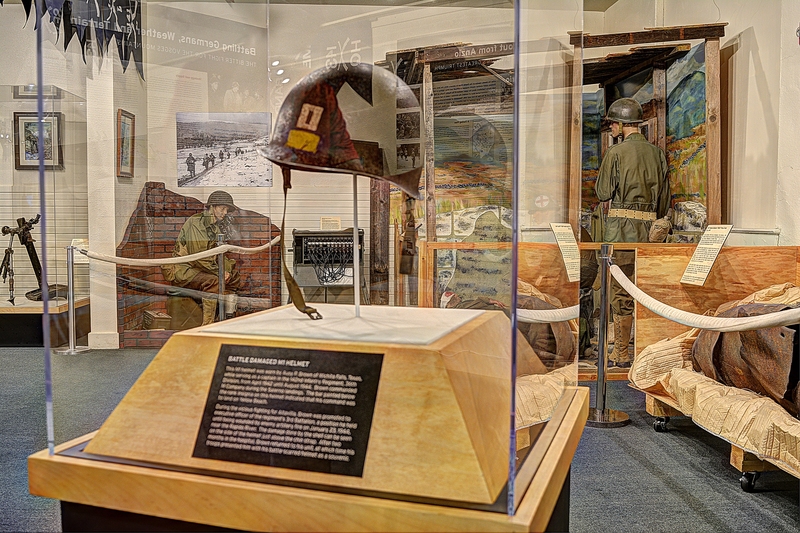 From 1903 to the present the museum tells the story of the Texas Army and Air National Guard, as well as the Texas State Guard, in both peacetime and wartime. The museum displays dozens of tanks, armored personnel carriers, self-propelled guns, trucks, jeeps, helicopters, jet fighters, observation aircraft and towed artillery pieces. 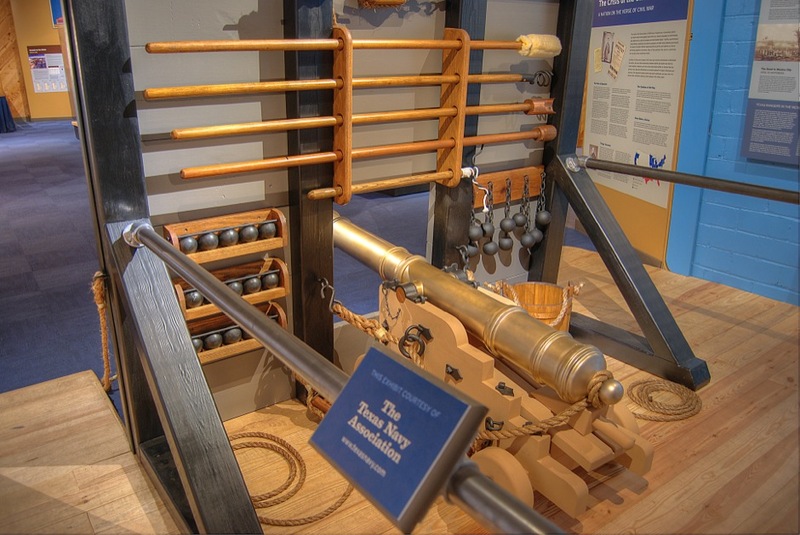 Permanent exhibits utilize uniforms, weapons, equipment, personal items, film, music, photographs, battle dioramas and realistic full-scale environments to tell the story of the Texas Military Forces in the Texas Revolution, the Texas Navy, the Texas Republic, the Mexican War, the Battles along the Indian Frontier, the War between the States, the Spanish-American and Philippine-American Wars, World War I, World War II, the Korean War, the Cold War, Peace Keeping Deployments and the Global War on Terror. 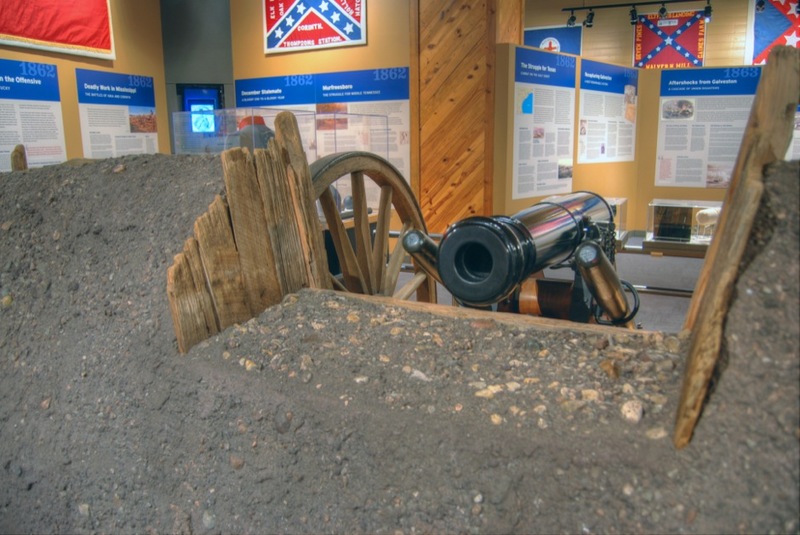 Living history programs, battle reenactments and other special events take place throughout the year. Admission to the museum is always FREE. 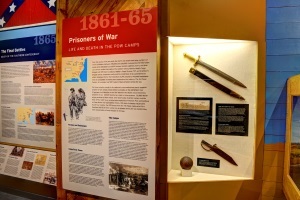 The Texas Military Forces Museum is located in Building 6 on Camp Mabry in Austin, Texas. The street address of Camp Mabry is 2200 West 35th Street. The mailing address is P.O. Box 5218, Austin, TX 78763. The former entrance to the post was blocked in 2001, the current entrance is on Maintenance Drive(google map). 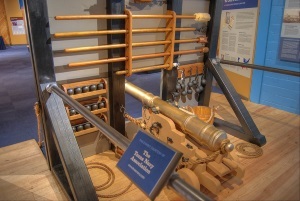 Nothing brings military history to life like hearing the sound of a machine gun, the boom of cannon, the rattle of musketry, the drone of aircraft engines or feeling the earth shake under you while a tank drives by. 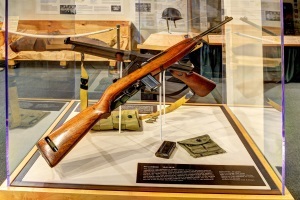 All of these experiences are available to visitors courtesy of the Texas Military Forces Museum Living History Detachment which conducts a series of battle reenactments, demonstrations, displays, parades and living history programs throughout the year to make history “come alive” for young and old alike. The primary focus of the detachment is the 36th Infantry Division in World War II and the famous Texas Brigade during the War Between the States. However, the detachment also participates in World War I and Vietnam War events as well as other time periods. 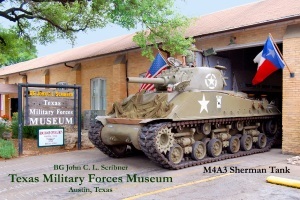 The museum’s living historians travel around the country to take part in historic events, but the backbone of their schedule are three programs that take place on Camp Mabry each year: the Close Assault 1944 living history program which occurs over Memorial Day weekend and Veterans Day weekend and the annual Texas Military Forces Open House – Muster Day event during April. To get involved with the museum’s living history program, check out the G Company brochure or The Civil War brochure. For more events please check out our Upcoming Events page.